The new specials arrive on shiny disc! 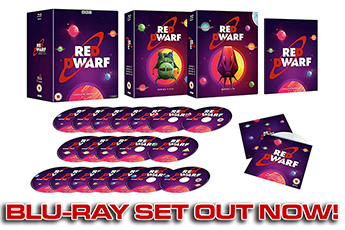 Get yourself a copy of Back to Earth on DVD - it's available from June 15th - and there are a wealth of treats in store. 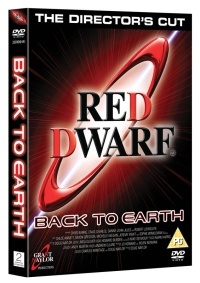 You can watch the three episodes of Back to Earth as they were shown on TV, or enjoy the feature-length Director's Cut versions. You can cackle along with the energetic cast commentary, featuring Chris, Craig, Danny and Robert, or get the full story behind the production with Doug Naylor's writer-director commentary. You can take a look behind the scenes with The Making of Back to Earth and its DVD-exclusive double-length follow up, The Making of Back to Earth: Part Two. And take a tour of some of the more specific areas with a series of featurettes. You can revel in the marketing, with all the promotional trailers, web videos and that cunning little April Fool vid. Or you can sit back and appreciate Ian Cartwright's stills with the photo gallery. And when you're done with all that, we challenge you to find the hidden Easter egg. 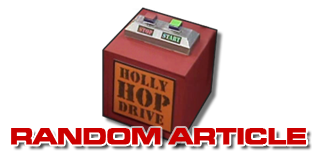 As part of the release, Play.com have launched a fantastic competition to win a signed copy of the Back to Earth script, and two props - the doorbell that features outside The Creator's apartment (in the show, of course, it played the show's theme tune) and a copy of Nowt On Telly magazine, featured in the Coronation Street sequence. Enter the competition here. 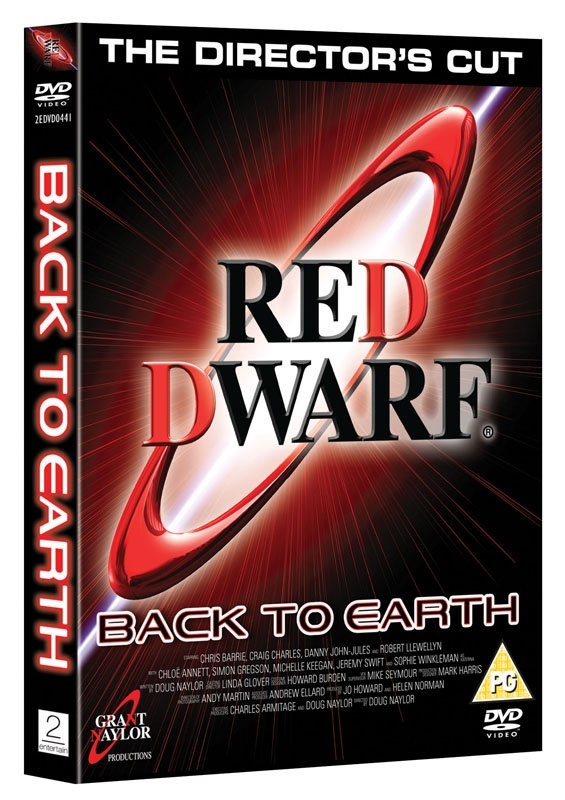 Pick up Back to Earth on DVD now - then let us know what you think of the whole smegging package in our Forum. 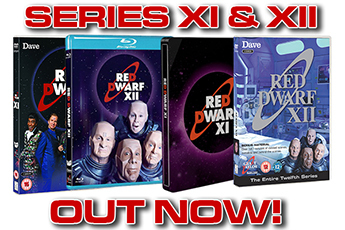 You can check out all the available Red Dwarf gear in our Merchandise section.